There are six join (or merge) options available in Radiant from the dplyr package developed by Hadley Wickham and Romain Francois. In the screen-shot of the Data > Combine tab below we see the two datasets. 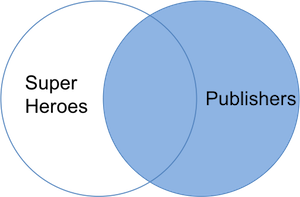 The tables share the variable publisher which is automatically selected for the join. Different join options are available from the Combine type dropdown. You can also specify a name for the combined dataset in the Data name text input box. An inner join returns all rows from x with matching values in y, and all columns from both x and y. If there are multiple matches between x and y, all match combinations are returned. A left join returns all rows from x, and all columns from x and y. If there are multiple matches between x and y, all match combinations are returned. A right join returns all rows from y, and all columns from y and x. If there are multiple matches between y and x, all match combinations are returned. A full join combines two datasets, keeping rows and columns that appear in either. 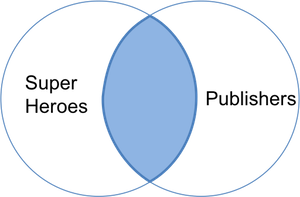 A semi join keeps only columns from x. Whereas an inner join will return one row of x for each matching row of y, a semi join will never duplicate rows of x. Every publisher that has a match in superheroes appears multiple times, once for each match. Apart from variable and row order, this is the same result we had for the inner join shown above. 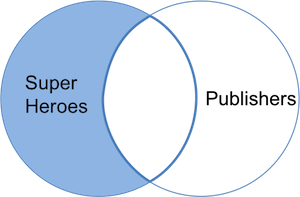 Apart from row and variable order, a left join of publishers and superheroes is equivalent to a right join of superheroes and publishers. 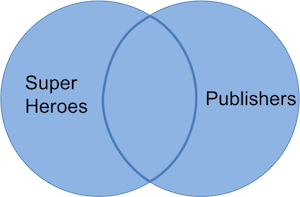 Similarly, a right join of publishers and superheroes is equivalent to a left join of superheroes and publishers. As you might expect, apart from row and variable order, a full join of publishers and superheroes is equivalent to a full join of superheroes and publishers. With semi join the effect of switching the dataset order is more clear. Even though there are multiple matches for each publisher only one is shown. Contrast this with an inner join where “If there are multiple matches between x and y, all match combinations are returned.” We see that publisher Image is lost in the table because it is not in superheroes. Only publisher Image is retained because both Marvel and DC are in superheroes. We keep only variables in publishers. When two datasets have the same columns (or rows) there are additional ways in which we can combine them into a new dataset. We have already used the superheroes dataset and will now try to combine it with the avengers data. These two datasets have the same number of rows and columns and the columns have the same names. In the screen-shot of the Data > Combine tab below we see the two datasets. There is no need to select variables to combine the datasets here. Any variables in Select variables are ignored in the commands below. Again, you can specify a name for the combined dataset in the Data name text input box. If the avengers dataset were meant to extend the list of superheroes we could just stack the two datasets, one below the other. The new datasets has 14 rows and 4 columns. 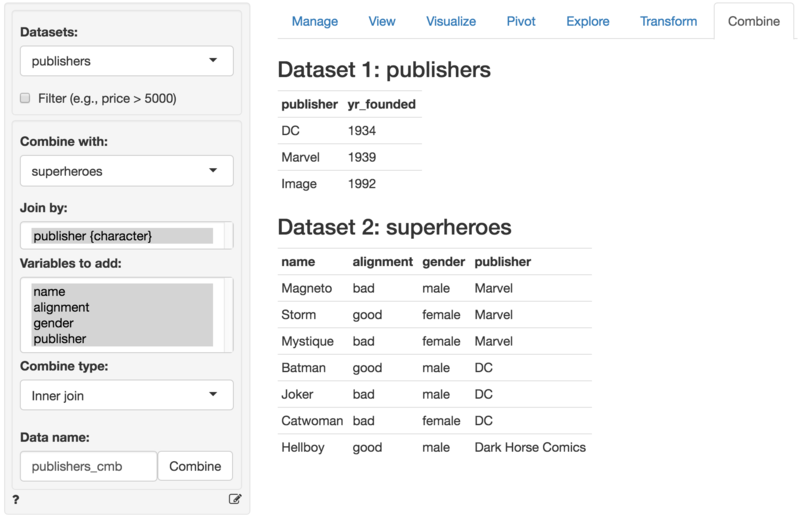 Due to a coding error in the avengers dataset (i.e.., Magneto is not an Avenger) there is a duplicate row in the new combined dataset. Something we probably don’t want. 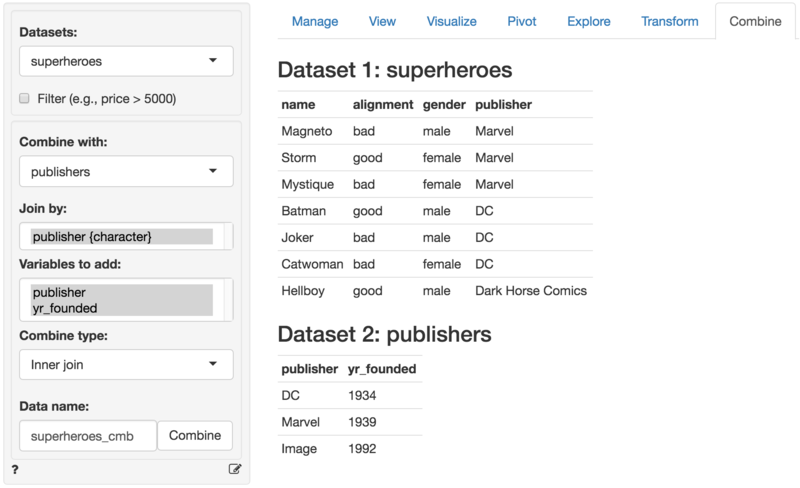 If the dataset had different columns for the same superheroes we could combine the two datasets, side by side. In radiant you will see an error message if you try to bind these columns because they have the same name. Something that we should always avoid. The method can be useful if we know the order of the row ids of two dataset are the same but the columns are all different. A good way to check if two datasets with the same columns have duplicate rows is to choose intersect from the Combine type dropdown. There is indeed one row that is identical in the avengers and superheroes data (i.e., Magneto). The R(adiant) commands are the same as shown above, except you will need to replace bind_rows by intersect. 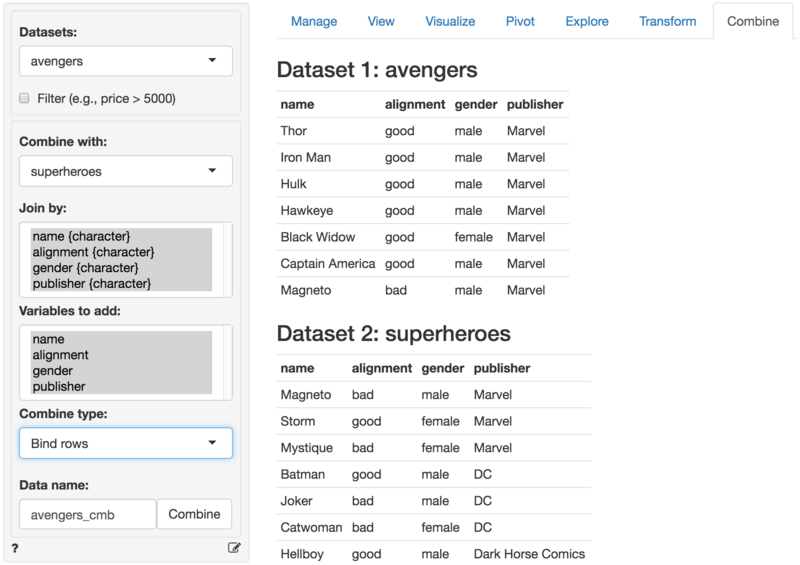 A union of avengers and superheroes will combine the datasets but will omit duplicate rows (i.e., it will keep only one copy of the row for Magneto). Likely what we want here. The R(adiant) commands are the same as shown above, except you will need to replace bind_rows by union. Finally, a setdiff will keep rows from avengers that are not in superheroes. If we reverse the inputs (i.e., choose superheroes from the Datasets dropdown and superheroes from the Combine with dropdown) we will end up with all rows from superheroes that are not in avengers. In both cases the entry for Magneto will be omitted. The R(adiant) commands are the same as shown above, except you will need to replace bind_rows by setdiff. For additional discussion see the chapter on relational data in R for data science.